Dealing with the day-to-day stress that’s present in everybody’s life, coupled with accepting your addiction and starting or continuing on your journey to recovery, can be extremely taxing on the mind, body and spirit. We complement and augment our ibogaine treatment with basic lessons designed to teach you breathing techniques, beginner meditation, and yoga practices to help you gain a new perspective on your daily life and states of mind. 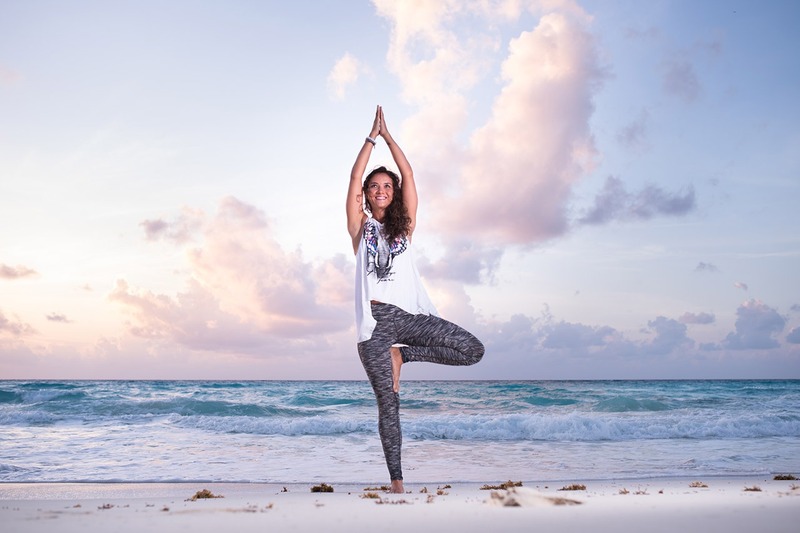 Physical exercise helps calm your nerves, releases endorphins that make you feel good, and helps develop healthy and positive coping mechanisms. 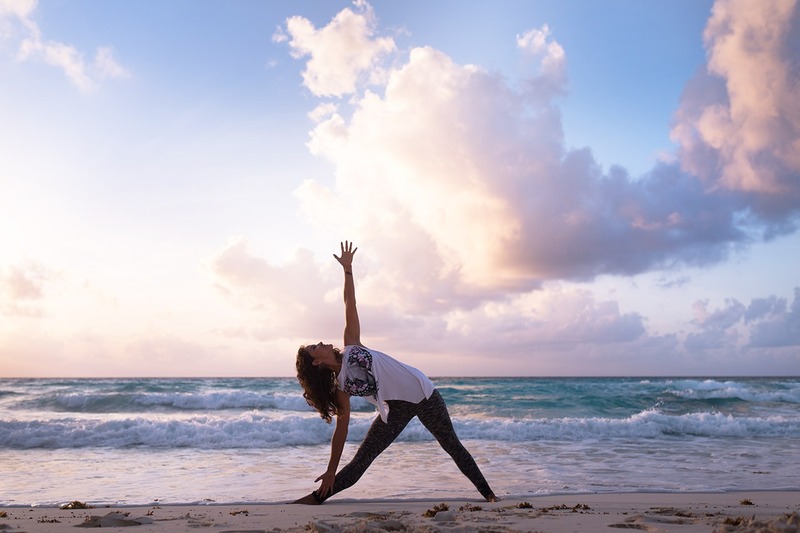 From meditative walks on the beach, to guided healing meditations and yoga stretching, we’ll hold space for you to reconnect with your emotions and find the ease of mind and body that you’re seeking.